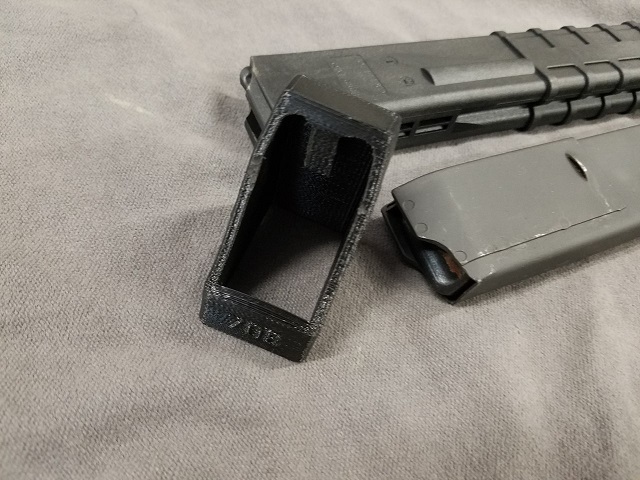 Sten MPA/Velocity magazines are some of the most difficult and time consuming to hand load. This newly designed polymer contoured speed loader makes the job easier than before and saves your thumbs. Works for all MPA 9mm magazines (polymer and Steel)for all pistols and rifles.